Mendocino, CA, is simply breathtaking year round. With a delicate balance of nature, culture, history, and adventure, there’s no shortage of fantastic things to do and ways to immerse yourself in our vacation destination. One of the most wonderful pastimes to enjoy is going Mendocino whale watching. This season occurs each winter from November through February and allows you to marvel at these majestic creatures in their natural habitat without the confines of glass similar to that of an aquarium or a zoo. You can also see these creatures return in the spring from February through April with their adorable calves. During your stay at Sea Rock Inn, we encourage you to take a tour and bring your camera to photograph these animals! Before you go Mendocino whale watching, request a copy of our complimentary Vacation Guide for our recommendations for cultural, culinary, and outdoor activities to enjoy, as well as where to stay at Sea Rock Inn! 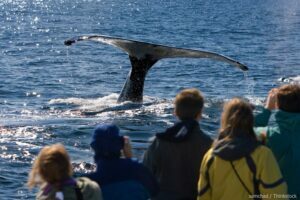 If you’re having difficulty deciding which Mendocino whale watching charter to enjoy this experience with, consult our Vacation Guide (link above), or review our list below. We hope you enjoy this pastime as much as we do! If you’re in need of supplies pre-departure, stop by Out Of This World. 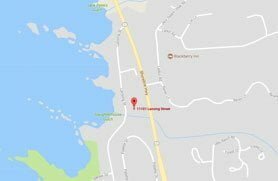 This fantastic shop will get you geared up for your Mendocino whale watching experience. Peruse the selection of wonderful gadgets, including high-end binoculars. Whatever charter you choose your adventure with, you’ll begin your journey from Fort Bragg’s Noyo Harbor. 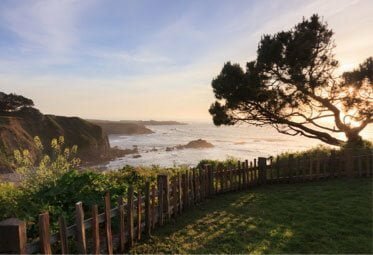 This stunning location is not only a wonderful place to begin your Mendocino whale watching journey and off-shore fishing but also for birdwatching, sightseeing, and simply strolling in nature. All Aboard Adventures of Fort Bragg, CA, invites you to join Captain Tim on his boat, Sea Hawk, for a Mendocino whale watching adventure. You’ll enjoy a 2-hour trip on the serene Pacific Ocean to be close to these majestic creatures. The tickets are $40 per person, and during peak Mendocino whale watching time, you’re sure to see these animals in action. Board The Trek II with Anchor Charter Boats for a marvelous experience. Whether you sit in the climate-controlled cabin or out on the deck, this luxurious boat offers the perfect place to whale watch. The duration of the tours is typically 2 hours, so if you have a certain time in mind, contact them for reservations beforehand. Tickets are $40 per person, and we recommend bringing a tip your captain! A Fort Bragg-based charter, Telstar Charters is one of the most popular charters going Mendocino whale watching. This charter offers a 2-hour excursion that departs twice a day – one departing at 7 a.m. and the other at 1 p.m. Tickets are $40 per person, and you won’t be disappointed with your time with this beloved company! The best time of year to not only whale watch in Mendocino but celebrate these beautiful creatures is during the Mendocino Whale Festival. Lasting the first three weekends in March, you’ll have the chance to visit different areas of Mendocino County. The festival opens in Mendocino with the Little River for the second week and the last one in Fort Bragg for the official Fort Bragg Whale Watching Festival! 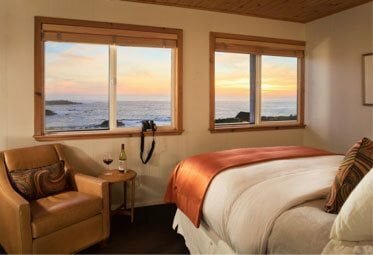 Once you complete your Mendocino whale watching experience, head back to the luxurious comfort of Sea Rock Inn. Not only will you marvel at encompassing vistas of the Pacific from our cliffside bed and breakfast but also the serenity of our property. We invite you to browse our beautifully appointed accommodations and to reserve the ideal one for your romantic getaway. 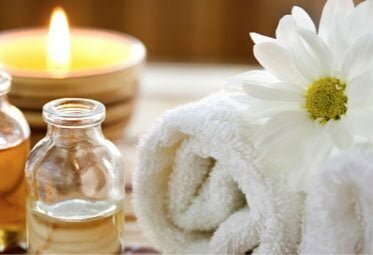 After you book, you’ll have easy access to the deluxe amenities on our property. 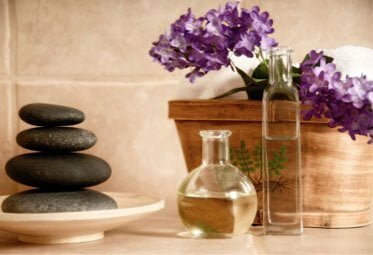 From gourmet breakfast to spa services, you’ll find the perfect way to indulge in onj your couple’s retreat. To further enhance your vacation, cater your experience with one of our getaway packages. We can’t wait to host you in Northern California this year!